According to the WHO, nearly 15 million people suffer a stroke each year. One third of the affected people remain impaired afterwards. In most cases, the affected cerebral areas are the ones containing the programs to control the musculoskeletal system. Acting fast is important. The sooner a stroke is recognized and treated, the better the secondary damages can be controlled. Thus, a swift orthotic treatment is required Furthermore, numerous clinical studies confirm the indispensability of orthoses for gait rehabilitation after a stroke. However, there is still a lot of unused potential in the orthotic treatment of stroke patients. 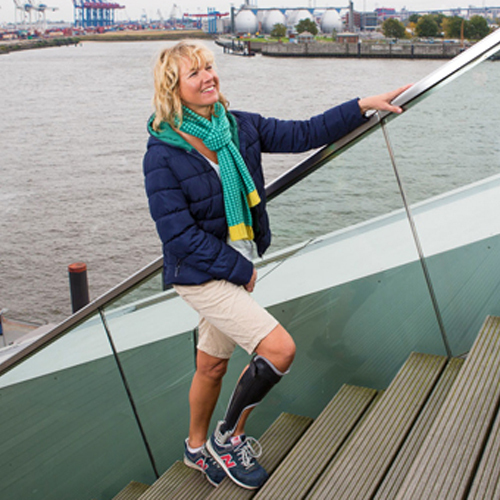 The NEURO SWING system ankle joint offers new opportunities. As a result, many of the previously applied insufficient orthotic concepts can be reconsidered. A stroke can damage brain areas which are responsible for the human posture and motion. After having a stroke, the persons affected are e.g. not able to stand and walk as before. They develop a so-called pathological (abnormal) gait. Impairments caused by a stroke can be reduced or eliminated with an orthosis. In combination with physio-ergo-therapy the patient can achieve a gait which will make him feel safe again on his feet. When walking without stumbling or, in the worst case, falling down, the patient will regain security and confidence. “A Concept for the Orthotic Treatment of Gait Problems after a Cerebral Vascular Accident“, in short Stroke Guide, contains orthotic treatment suggestions for the different gait types after a stroke. 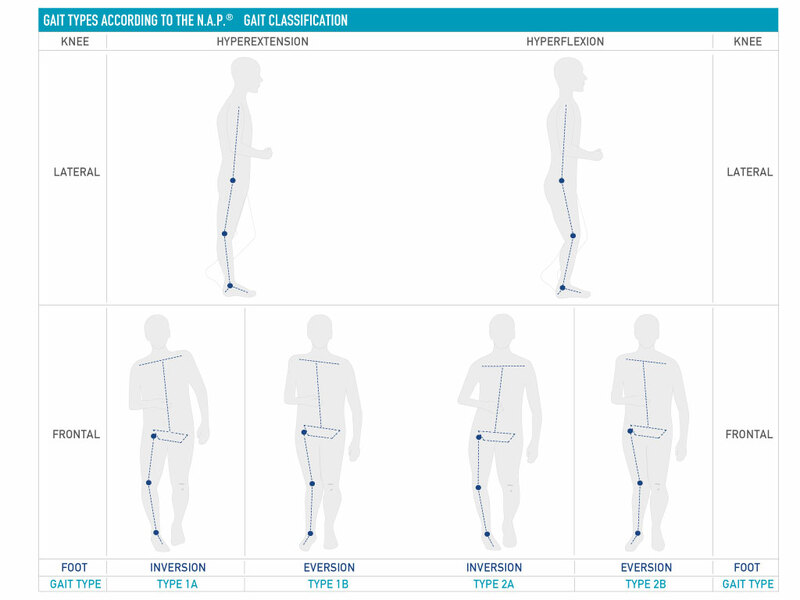 The classification of gait types is based on the N.A.P. Gait Classification®. It has been developed by physiotherapists and experts in orthopedic technology and medicine to facilitate interdisciplinary communication and help finding the best therapy. The guide includes recommendations for orthoses and describes their effects as well as the differences to current treatment possibilities.